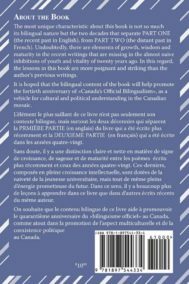 Books partially or completely written in a non-English language. 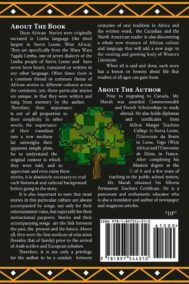 Includes Arabic, French, Friesian, Italian, Limba, Portuguese, Somali, Slavic and Ukrainian. 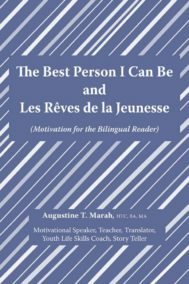 Motivation for the Bilingual Reader, poems in English and French. 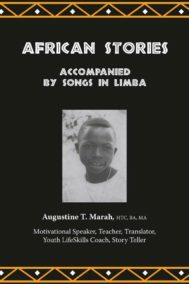 African Stories accompanied by Songs in Limba. 2015: Updated with five new stories.